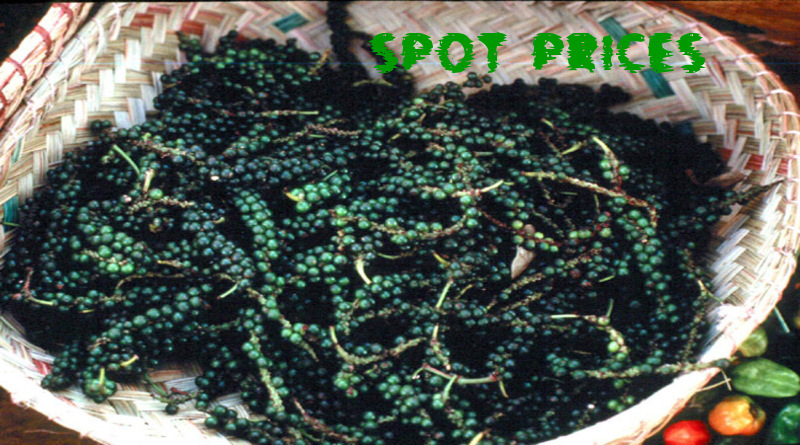 Black pepper spot prices slipped again on Tuesday on reports of avaibility of huge import import. Spot prices dropped by Rs 200 a quintal to Rs 39,600 (ungarbled) and Rs 41,600 (garbled). Ungarbled – Rs 396 / Kg and Garbled – Rs 416 /Kg.